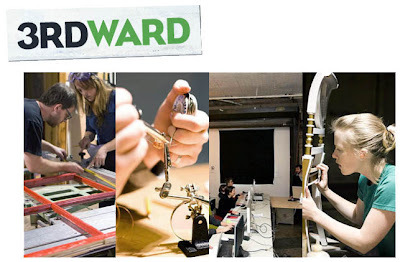 Imagine winning a month-long residency at a super hip, super duper outfitted, creative workspace in NYC? Plus a solo show and a grant to boot? 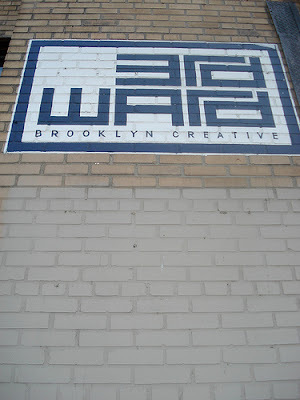 3rd Ward in Brooklyn is offering this incredible opportunity in an open call competition... and I'm going for it! Here's where I need your help... There is a $1000 People's Choice Award that will be given to the artist with the most votes cast by this Friday, October 28th at Midnight EST. Please visit my 3rd Ward Portfolio and cast me your Vote. You can even Share with your friends by clicking on the Share link at the top of my Portfolio page.